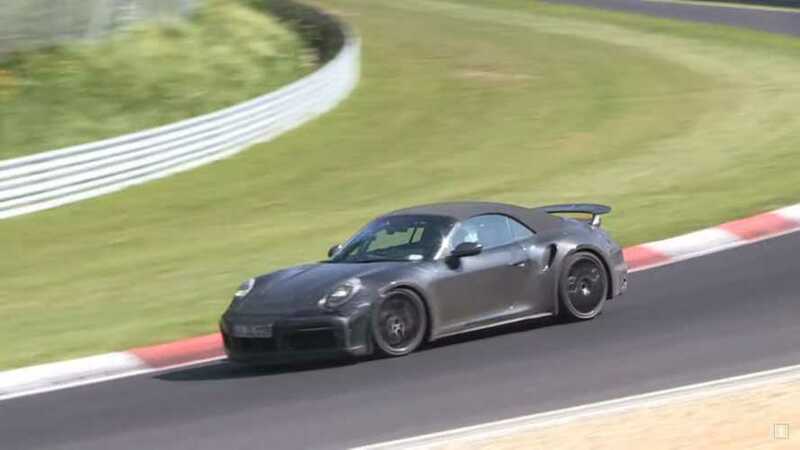 The driver in this pre-production Porsche is absolutely killing it at the Green Hell. 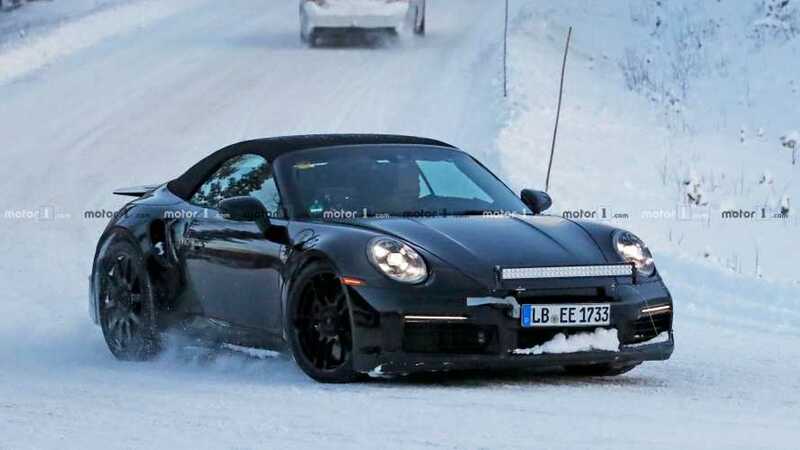 Still, the testing must go on in all conditions. 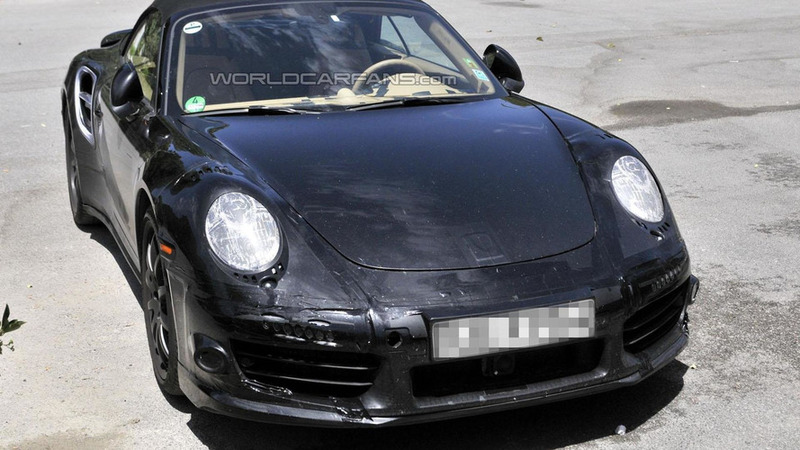 It's not the supercar's natural habitat, but it sure looks fun. 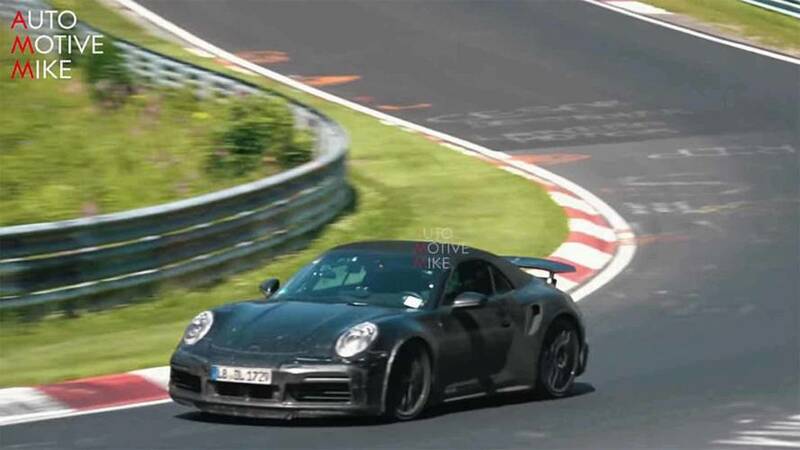 This is a good general guide about the upcoming model's looks, even if Porsche tries to hide some areas. 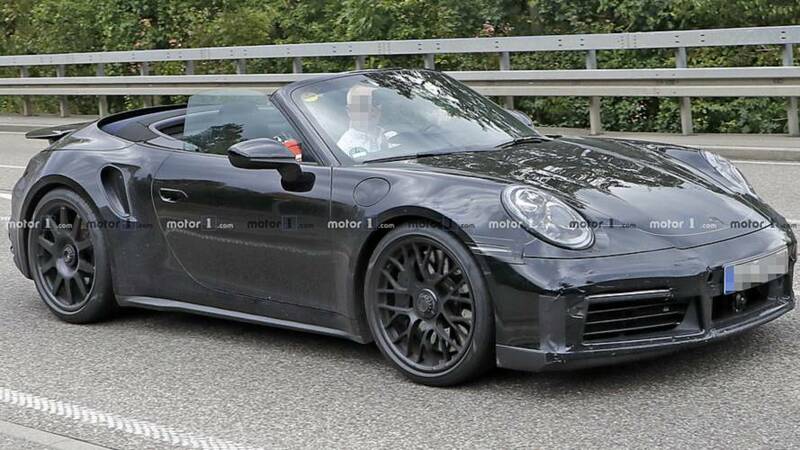 The turbocharged droptop looks mighty speedy at the Nurburgring. 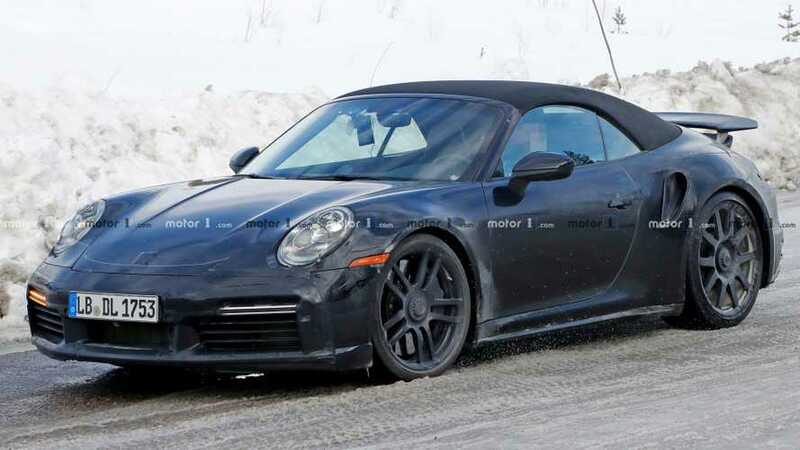 Porsche will continue to offer a ton of variants of the next-gen 911, including this drop-top turbo version. 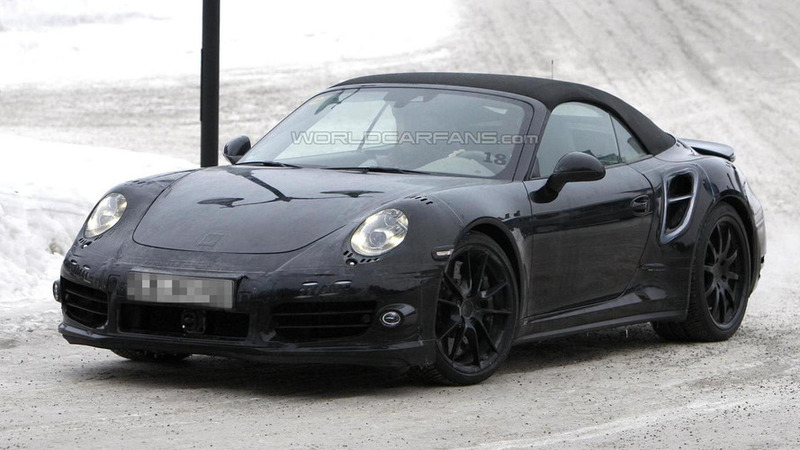 The 2013 Porsche 911 Turbo Cabriolet has been caught by our spy photographers. 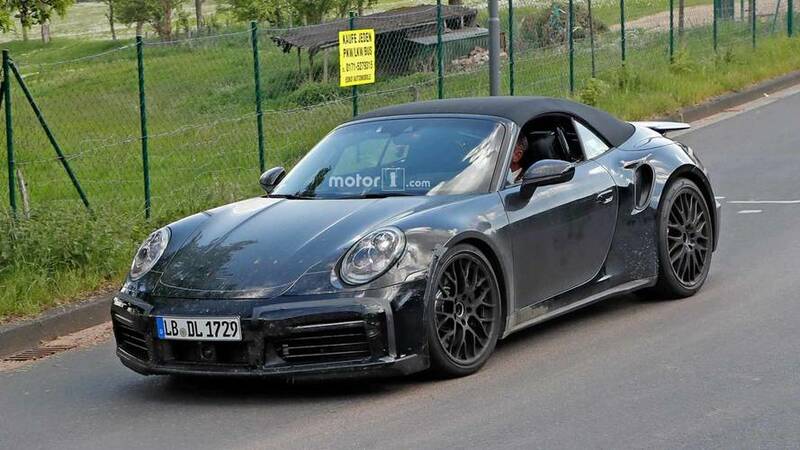 A prototype for the new Porsche 911 Turbo Cabriolet has been caught while doing its latest round of testing ahead of its impending launch within the next 12 months following hot in the footsteps of its coupe sibling.